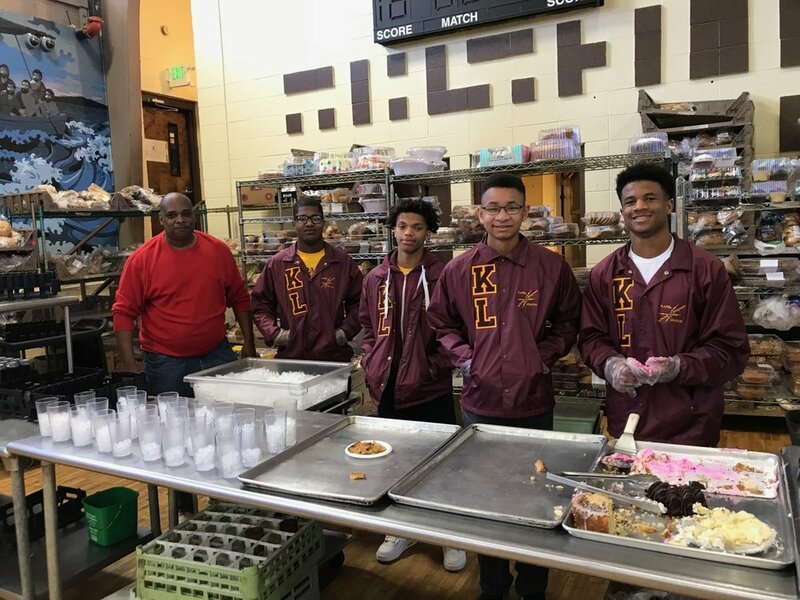 The Huntsville Alumni Chapter of Kappa Alpha Psi Fraternity, Inc. and the Huntsville Alumni Chapter Scholarship Foundation are proud to offer the Kappa Leadership League and Kappa Knights of Huntsville/Madison County Program. 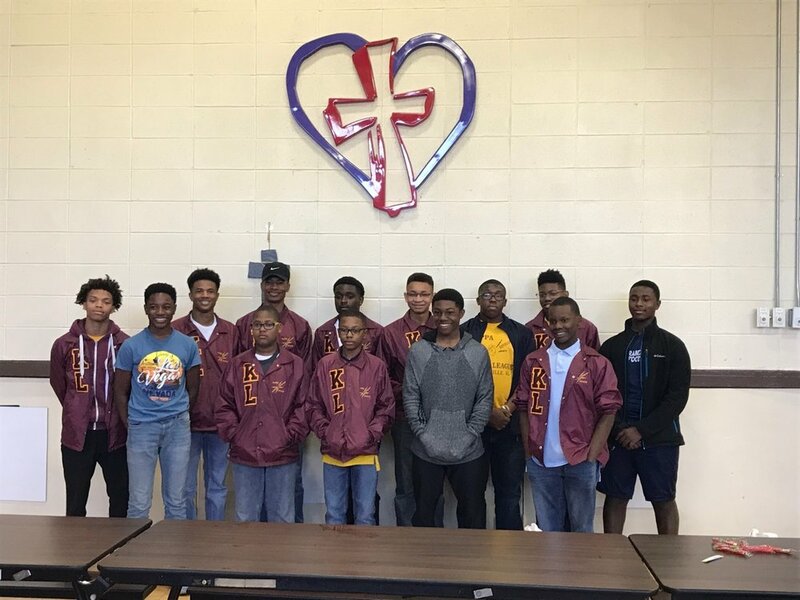 This year-round program is open to minority young men in the 4th through 12th grade. 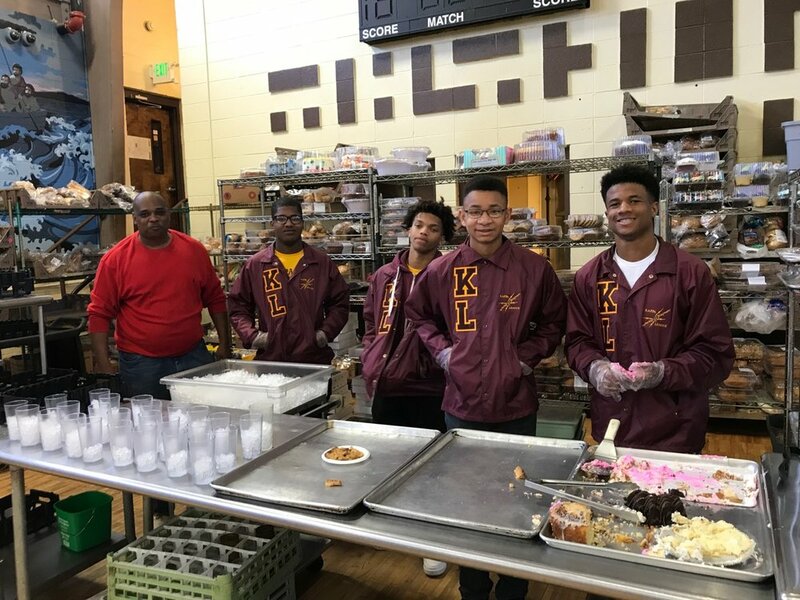 It is designed for a distinguished group of debonair young gentlemen to begin a journey of academic excellence, commitment to service and broadening their horizons. 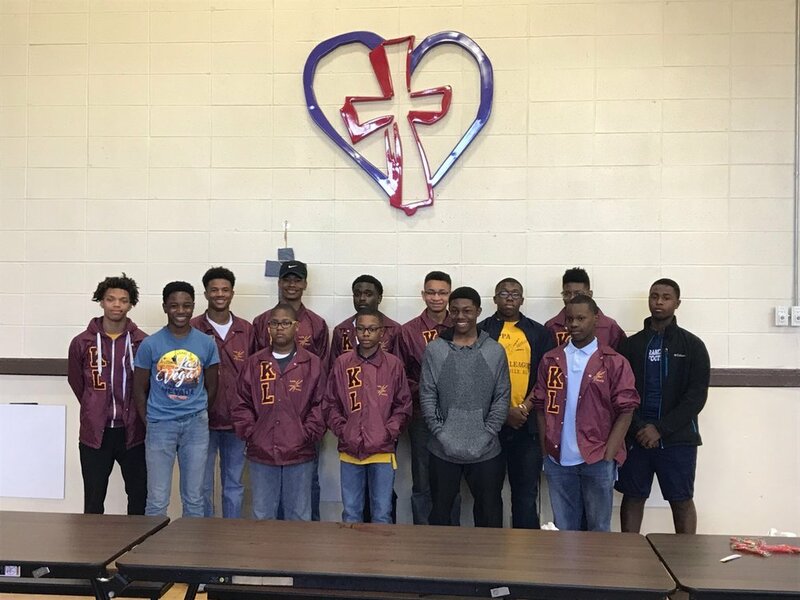 It is our wish to develop 21st century leaders with the Huntsville Kappa League/Kappa Knights. 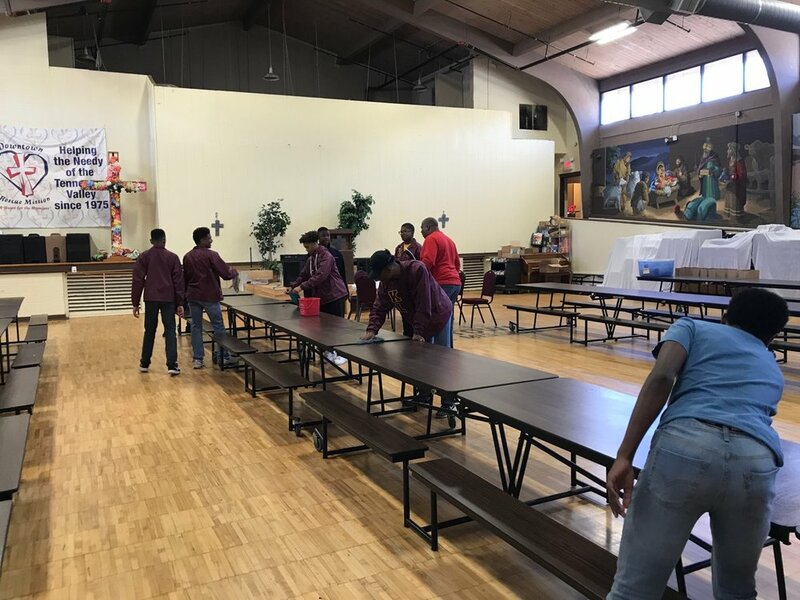 Our goal is to acquaint our young men with opportunities to develop their academic, civic, social and leadership skills. Our primary purpose is to help Kappa Leaguer and Kappa Knights achieve worthy goals to make constructive contributions to our community. Our Guide Right Program is more than a teenage social group. We pride ourselves in our rich 40 year history of impacting the African American community through mentoring. 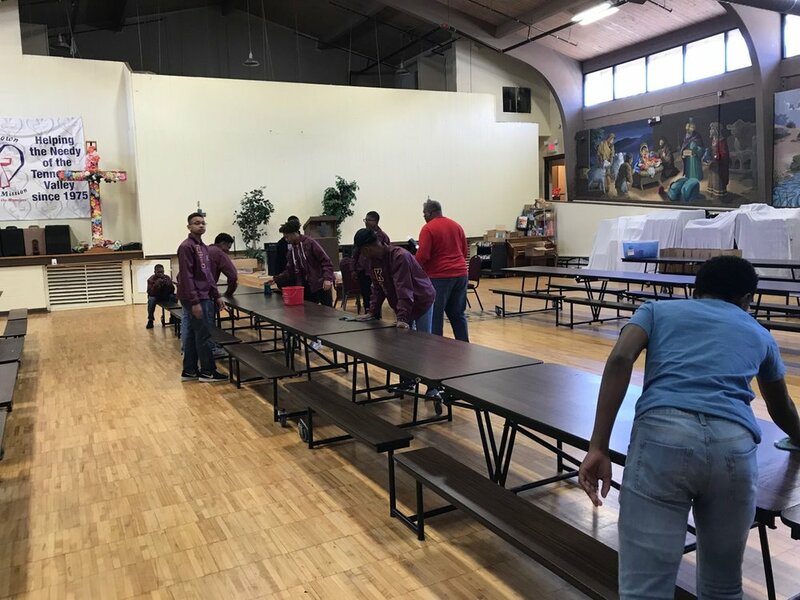 A national community service program of Kappa Alpha Psi Fraternity, Inc., Guide Right is a mentoring program for high school and middle school students. The Huntsville Alumni Chapter of Kappa Alpha Psi is comprised of men of great educational attainment with a sincere desire to serve. 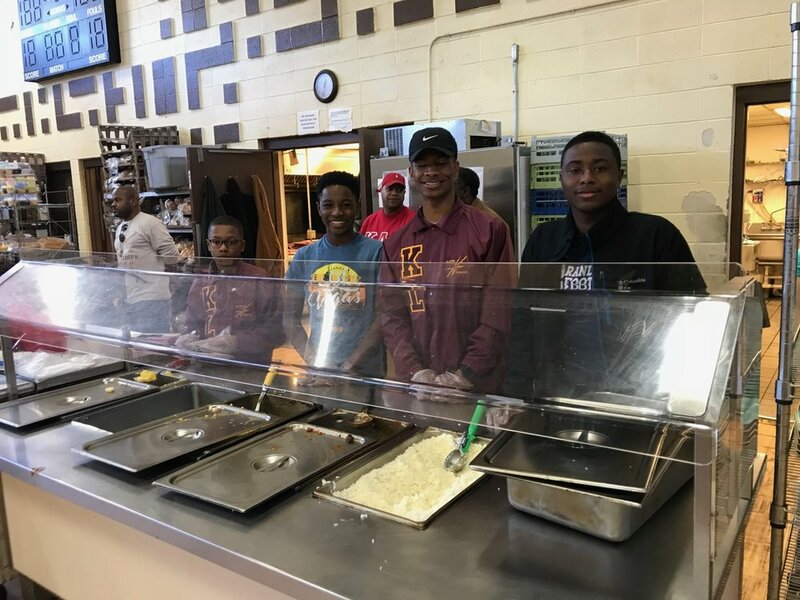 Community service in the form of our Guide Right Program has been one of the main objectives of the Huntsville Alumni Chapter since being chartered on February 21, 1960.